to live joyful, serene lives. 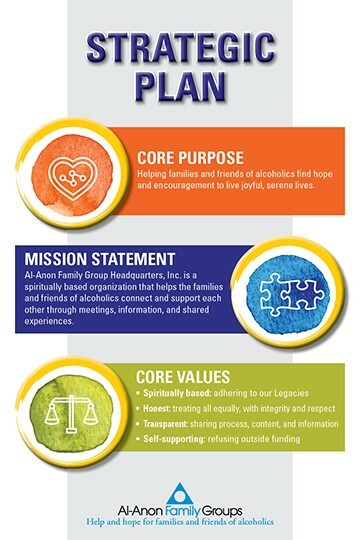 Al‑Anon Family Group Headquarters, Inc. is a spiritually based organization that helps the families and friends of alcoholics connect and support each other through meetings, information, and shared experiences. 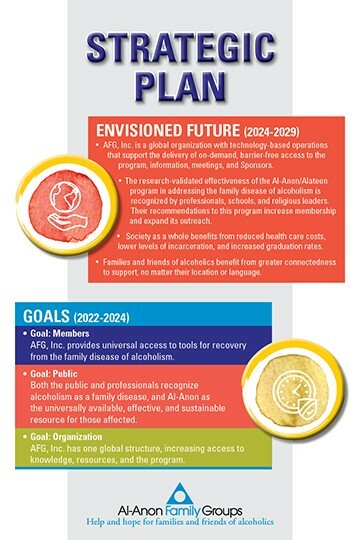 the family disease of alcoholism. and sustainable resource for those affected.